If you like this free game, try Farmington Tales. Explore snowy Dahlia Farms in this unique hidden object/farming sim hybrid! Sell items in the market, plant and harvest crops, and buy new upgrades to fix up the farm and keep it running throughout the winter! 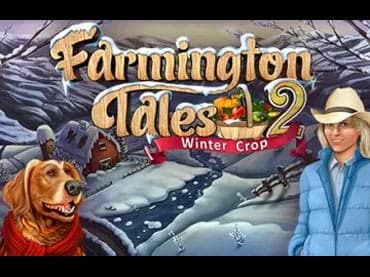 If you have questions about Farmington Tales 2: Winter Crop game, please contact us using this form.